The link for the SAZ 2015/2016 Program Evaluation is below! Please fill it out as soon as you can and it should take only 5 - 10 minutes! 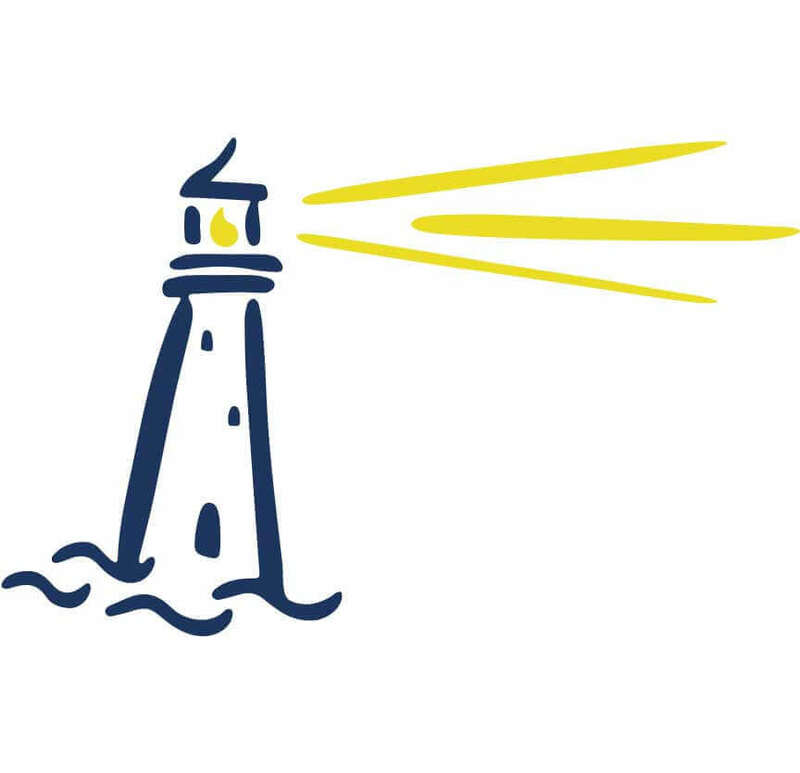 Your input is CRUCIAL in continuing the integrity, success, and further development of the Seabrook Adventure Zone! 6 Flags Read to Succeed was a HUGE Success AGAIN for the 4th year in a row! Thanks to the PTO for sponsoring the Bus to bring these hardworking students to the park as an added bonus for their efforts and a GIGANTIC thank you to our Community Volunteers who chaperoned the trip! SYS & SAZ Summer Adventure Camp!  Seacoast Youth Services and the Seabrook Adventure Zone joined forces to offer an incredible SUMMER ADVENTURE CAMP to our 8th graders! Youth went WHITE WATER RAFTING, to 6 FLAGS NEW ENGLAND, and MONKEY TRUNKS HIGH ROPES CHALLENGE COURSE just to name a few, along with some incredible PROJECT ADVENTURE and REFLECTION initiatives! What an AMAZING SUMMER! SRD & SAZ SUMMER CAMP!! The Seabrook Recreation Department & the Seabrook Adventure Zone partnered this summer to offer an incredible summer camp program for ALL YOUTH AGES PreK - 8! There were some incredible highlights including a the BRAND NEW GAGA PIT, CAMP OUT DAY, BASKETBALL TOURNAMENT, TALENT SHOW, and the CLIF SUMMER READERS CARNIVAL organized by our very own OWEN DUFFY! A HUGE thankyou to our incredible UNH Intern and ALL the SRD Program Staff for offering our youth such an amazing summer of fun!